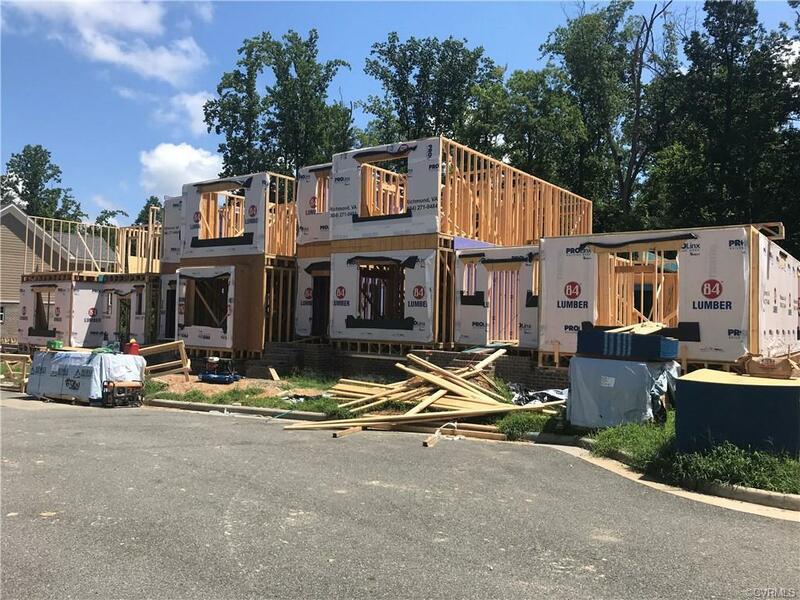 This amazing 3 level town home currently under construction is located in a meticulously maintained, gated community within walking distance to Stony Point Fashion Park. Walk to shopping, restaurants and movie theatre! 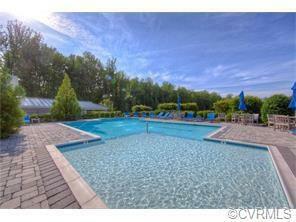 Within Creeks Edge there is a beautifully maintained private clubhouse and pool for you and your guests to enjoy! This town home boasts 3 bedrooms, 3 1/2 baths and a 2 car garage! This home also has an amazing flex space in the basement with a walk in closet and full bath! 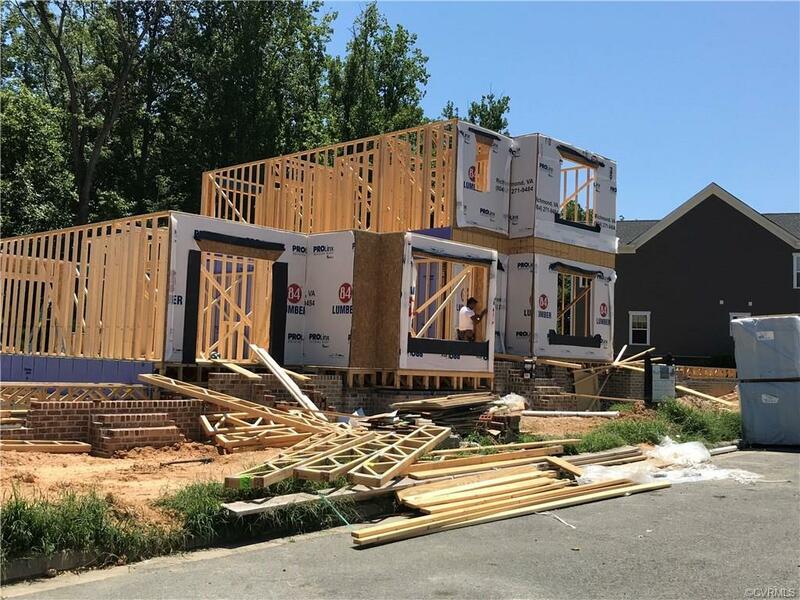 9 foot ceilings on all floors, hardwood throughout first floor, stained steps (both staircases), stainless appliances, 42" cabinets with crown in kitchen, tile in all baths, tankless water heater, front porch, balcony and so much more! This neighborhood truly is a hidden gem! May/June closing! This home is ready NOW!